PCI Express Solid State Drives are the latest incarnation of the SSD technology. Compared to Serial ATA SSD disk drives, PCI Express SSDs provide enhanced performance and have a much larger capacity to store and access data. 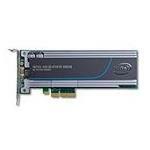 The biggest benefit of using PCIe SSDs over SATA SSDs is the data transfer ratio. Unlike SATA SSDs, the reason behind PCIe SSD performance lies in the number of data channels it can support. The faster versions of SATA SSDs have 10 channels while a PCIe SSD has around 25 internal channels. PCIe SSDs are also considered optimal for data centers where a large number of databases need to be loaded in a single instance. 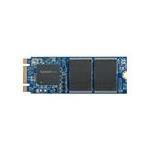 Due to the fast feeding of data to DRAM modules, PCIe SSDs are preferred over HDDs and SSDs. 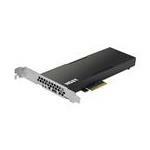 Some of the PCIe SSD manufacturers include Intel, Samsung, Micron and OCZ.